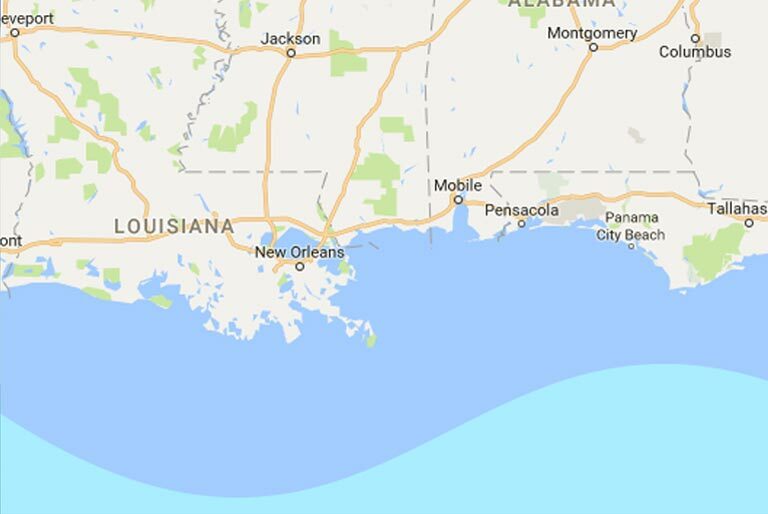 How does Reverse Osmosis (RO) help with Scale & Corrosion? Scale & Corrosion are two problems associated with total dissolved minerals (TDS) in water. These can be the most damaging and expensive problems with your equipment, impacting its life and performance. 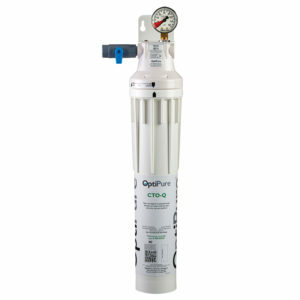 Reverse Osmosis (RO) is a water treatment process that involves the use of osmotic pressure and a semi-permeable membrane to remove a broad range of contaminants from blended water. 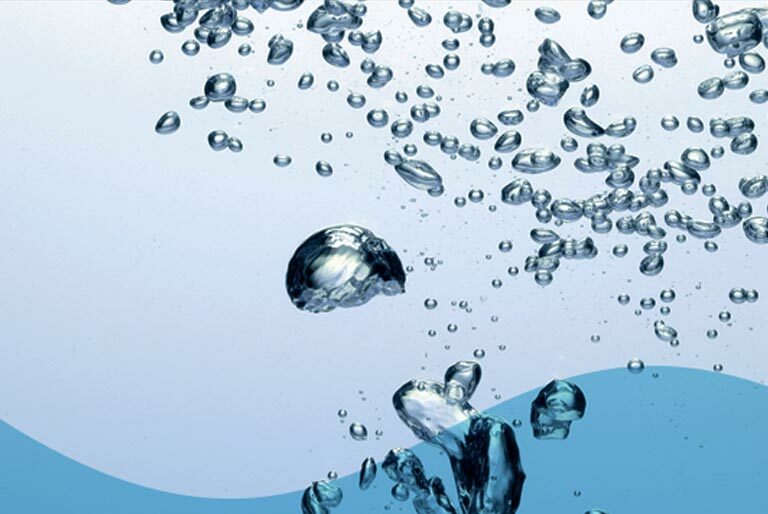 Water, containing dissolved solids (ions), suspended solids, bacteria and organic matter is forced, under pressure, against the membrane surface. Pure water molecules pass through with relative ease, while >95% of impurities are rejected by the membrane. Unlike filtration, which involves trapping and holding specific contaminants within a media, RO rejects virtually all contaminants and flushes them away to the drain. Nothing is trapped or held by the membrane. It is a separation process. 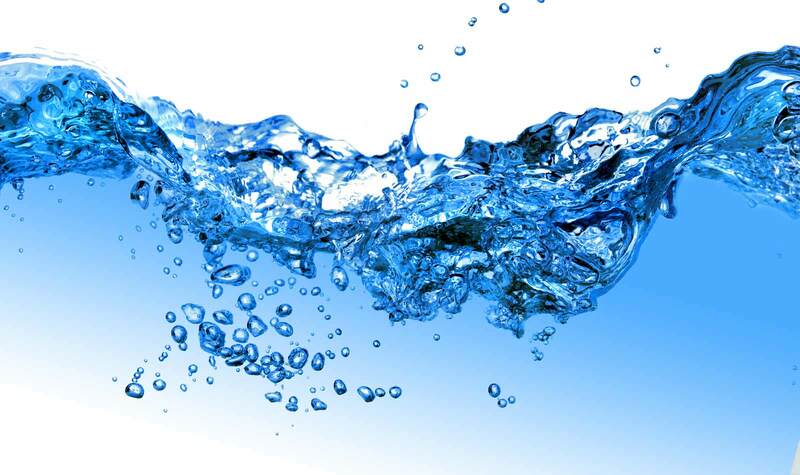 In foodservice applications, an important distinction of Reverse Osmosis is its ability to remove virtually all Total Dissolved Solids (TDS) from water. TDS is the measure of a broad array of contaminants, including calcium, magnesium, chlorides, sulfates, iron and nitrates (to name a few) that water encountered and dissolved along the way to your tap. Varying amounts of scale-forming compounds (primarily calcium and magnesium carbonates) are present in water supplies. These dissolved hardness minerals form as hard, rock-like deposits in equipment. 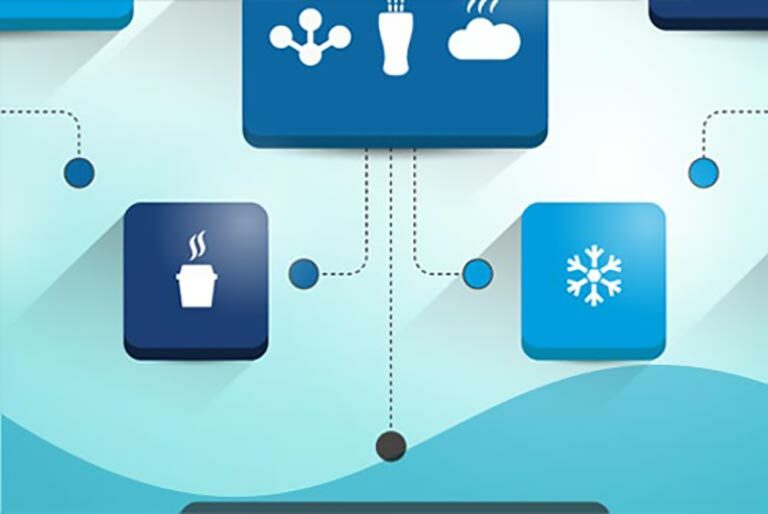 Over time, scale build-up impedes steam or ice production, reduces energy efficiency, increases maintenance requirements and eventually causes equipment shut-down requiring expensive service. Corrosion is the deterioration of materials due to reactions within the environment. There are numerous physical and chemical variables that can influence corrosion. Chloride, in water, can become particularly reactive at higher temperatures (140-212º F) and can penetrate the passive surface of stainless steel, allowing a corrosive attack to occur. When present, chlorides can be problematic with steam equipment, coffee brewers and espresso machines. Many equipment manufacturers have minimum water quality standards which include dissolved chloride levels. 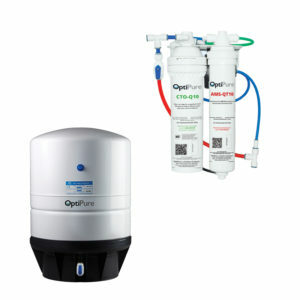 OptiPure systems that utilize reverse osmosis are specially designed to meet the unique requirements of different types of equipment such as combi and steam ovens, espresso machines and coffee and tea brewers. 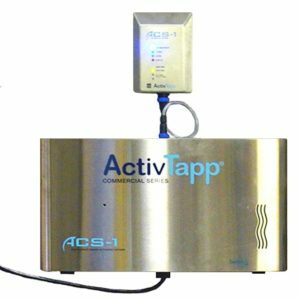 Total Dissolved Solids (TDS) and hardness levels are too severe for scale inhibition or basic filtration. Equipment manufacturer’s minimum water quality standards for warranty must be achieved. Consistency of product is required regardless of location or differing water characteristics. 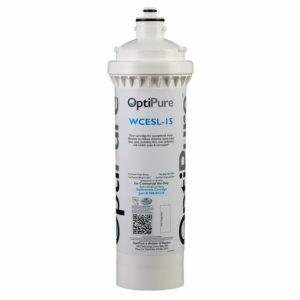 OptiPure offers different styles of reverse osmosis systems, which include blending water systems (BWS) and mineral addition systems (OP & SRO). 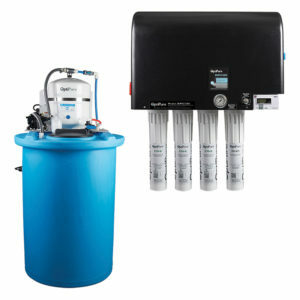 BWS systems allow management of TDS with the use of a precision blend valve to adjust TDS to the desired level. OP & SRO systems utilize mineral addition to ensure a specific balance of minerals in water regardless of incoming water quality. 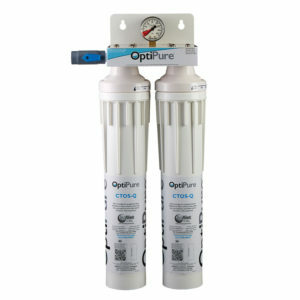 It is important that OptiPure reverse osmosis systems are specifically designed to meet particular applications. 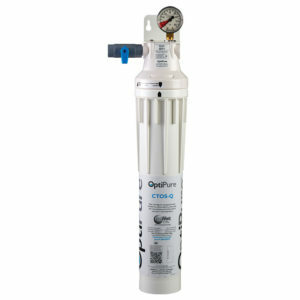 An improperly designed and applied reverse osmosis system can cause operational problems and damage equipment. 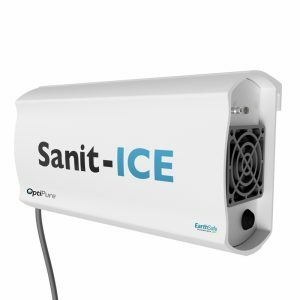 Contact your OptiPure dealer, distributor or representative to help with the design.